Get out yer tuxes and cummerbunds son! Ladies and laddies- Sequins and tiaras! Disco balls on your handle bars! 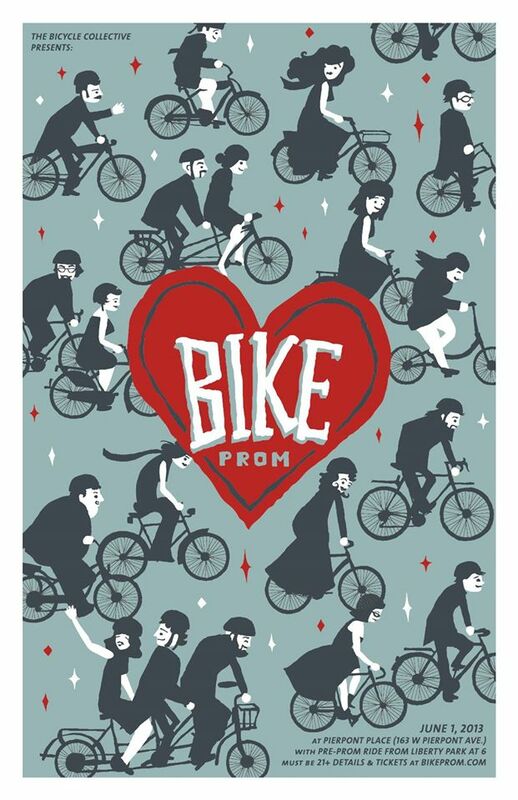 Time for our 3rd annual Bike Prom. We’ll ride in style and take the occasional dance break. Who needs a limo when you are rolling 100 deep? April 11th, 2014 – . In our finest formal wear, we cruised out the wharf and then made our way along the coast to Capitola. 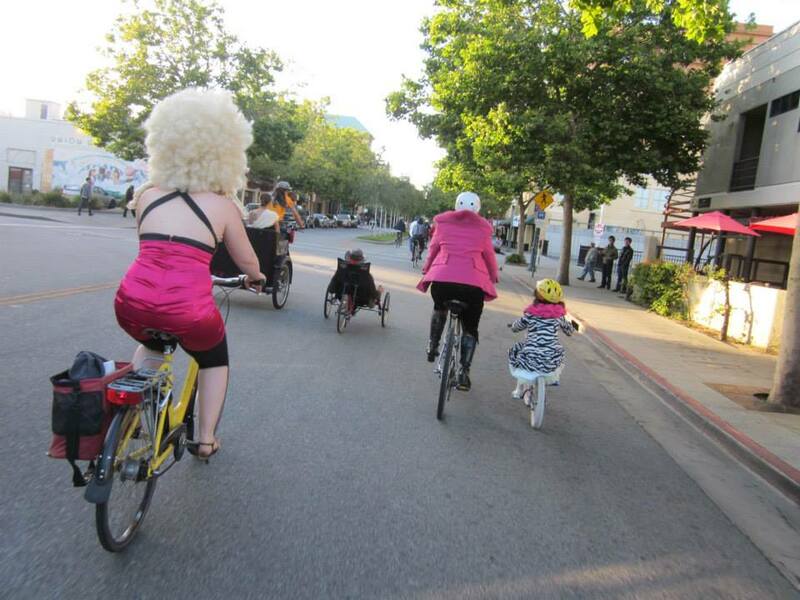 We rode in style around town and to much praise in the right lane on Mission Street, then saw the full moon rising over West Cliff, danced at the Lighthouse, and back to town.